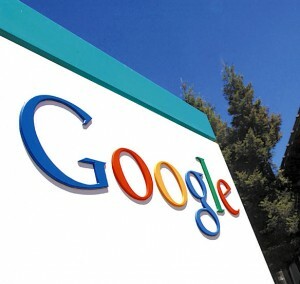 Getting its defence in early, Google has said it would be unworkable for it to block entire sites. In a speech to the Royal Television Society on Wednesday it has been widely trailed that UK culture secretary Jeremy Hunt will call on search engines, ISPs and transaction companies to play a more active role in blocking pirate sites. See previous report. The idea has been welcomed by content owners, which have long pushed for search engines to take a greater role in stemming piracy. However, Google argues that it already removes millions of links to pages that infringe copyright around the world every year, and if the law mandated the blocking of entire sites that could have damaging effects on legitimate free speech and allow for anticompetitive behaviour. Citing a submission to an earlier consultation on internet piracy in New Zealand, Google said that 57 per cent of the takedown notices it received were sent by businesses targeting competitors and 37 per cent were invalid. “We work hand in hand with copyright owners to remove infringing material from search results. Without a court order, any copyright owner can already use our removals process to inform us of copyright infringing content and have it removed from Google Search. We recently announced a series of measures that make this process even easier, bringing our removal time down to an average of four hours,” said Google. Hunt wants an accelerated legal process for making search engines and others block sites once an independent industry body has cited them as infringing copyright.